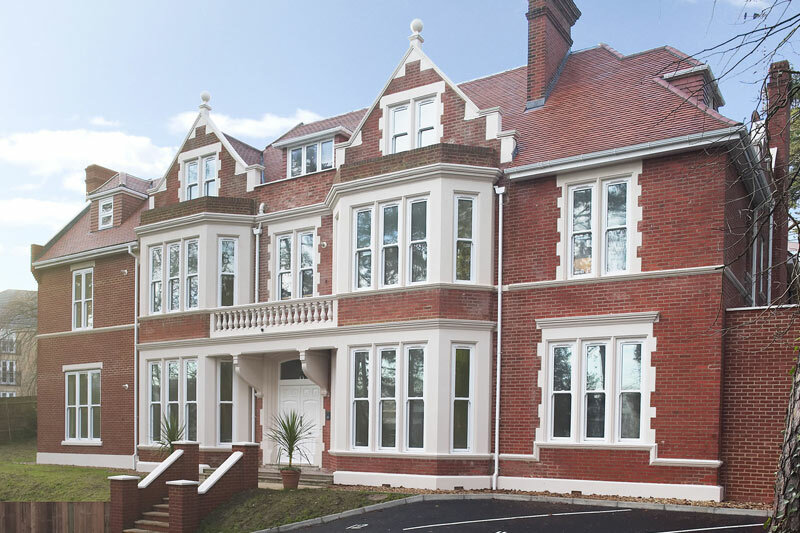 Our uPVC sliding sash windows are the perfect option to keeping the original look of your home. 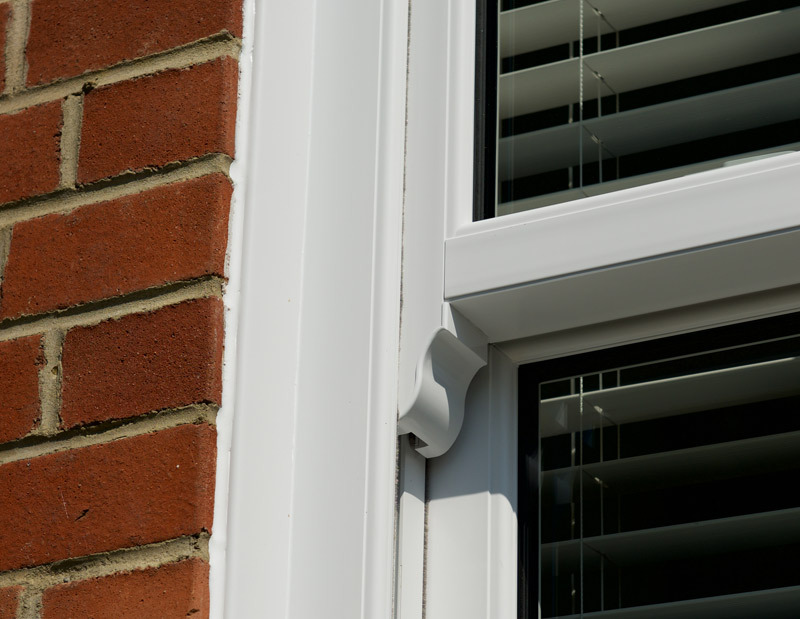 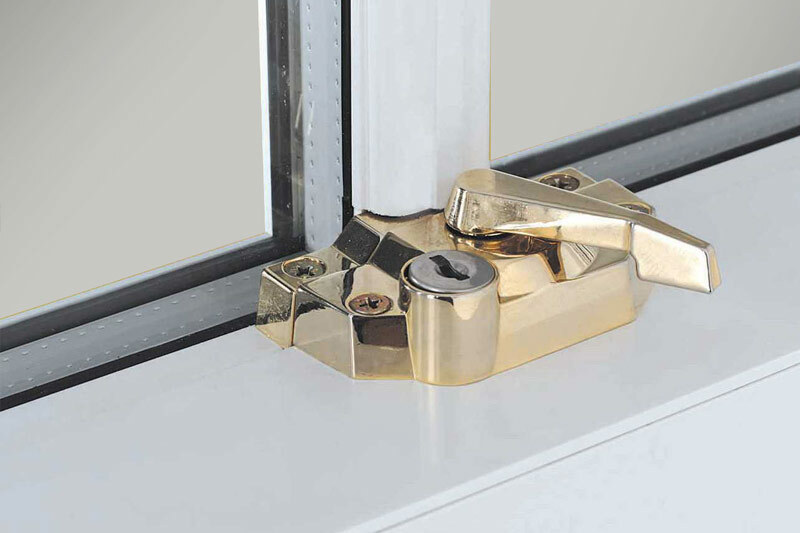 They are designed to replicate the original windows down to the detail of the sash horns. 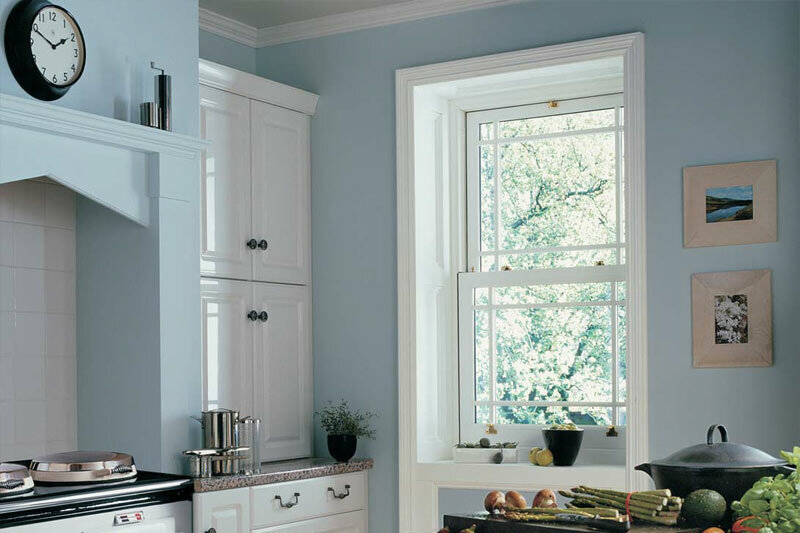 Our sash windows are available in numourous solid and foil colours to compliment your home. 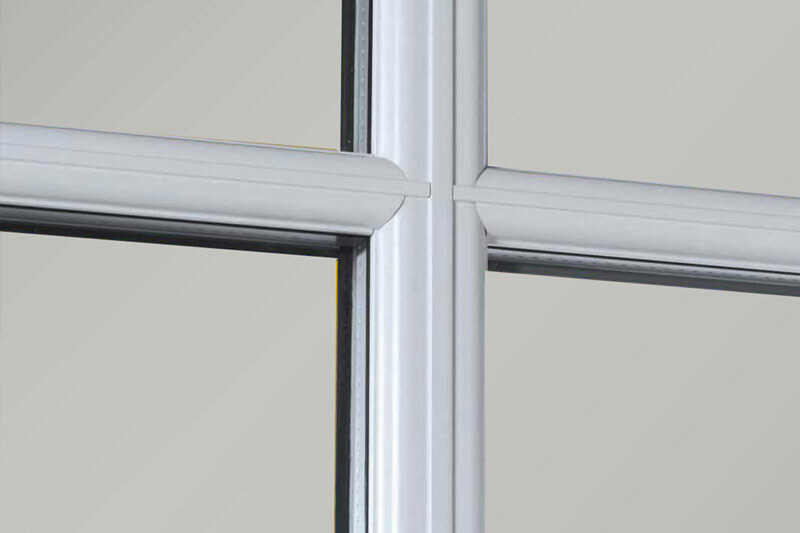 Georgian and Astragal bars can also be added to keep the authenitc look of the original window. 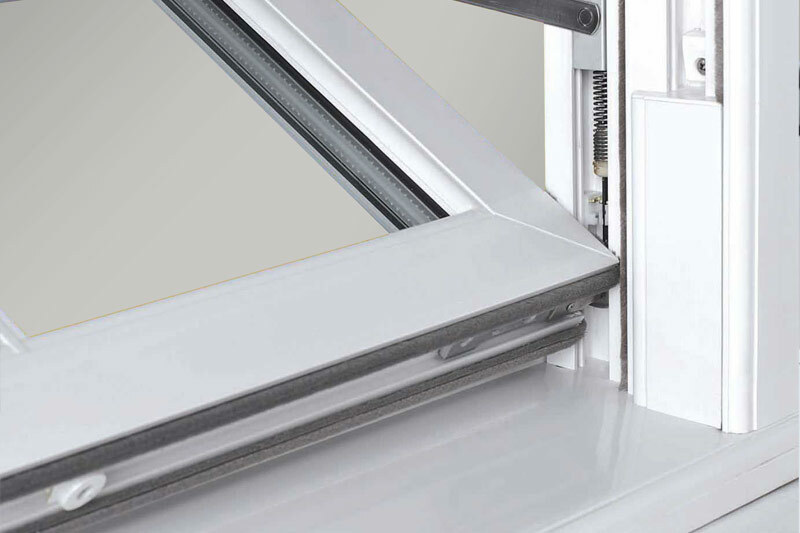 All of our uPVC Sash Windows are A Rated as standard!